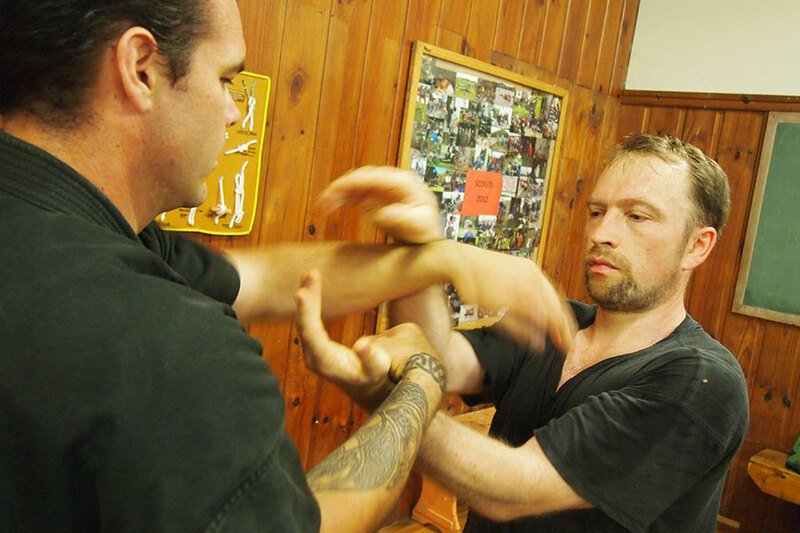 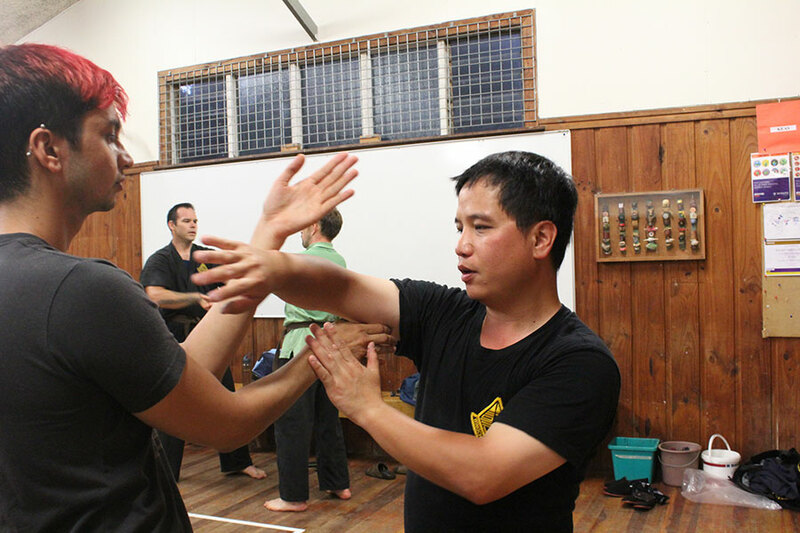 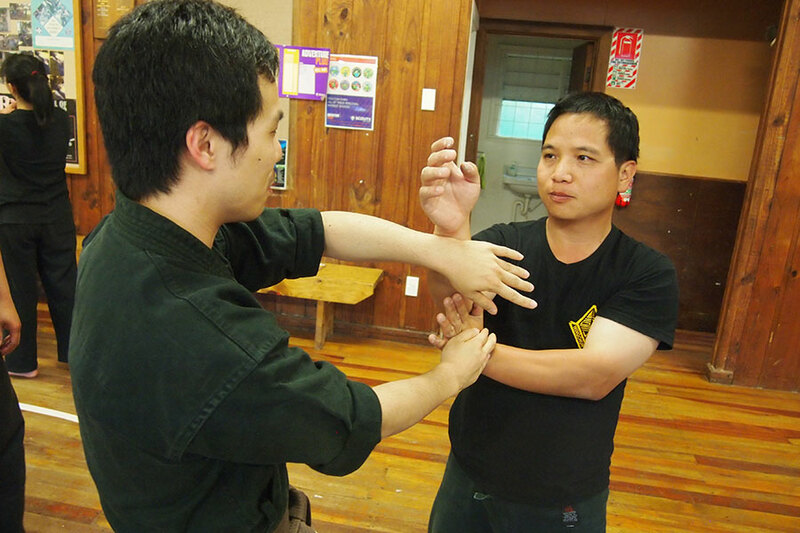 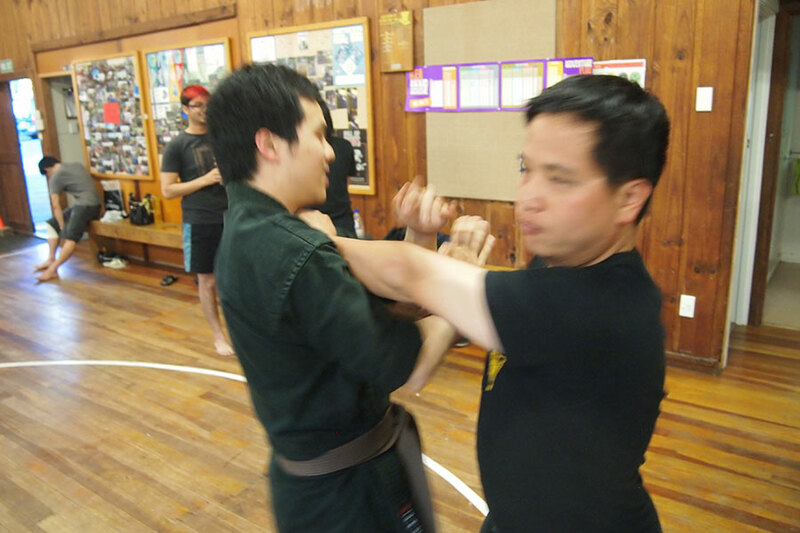 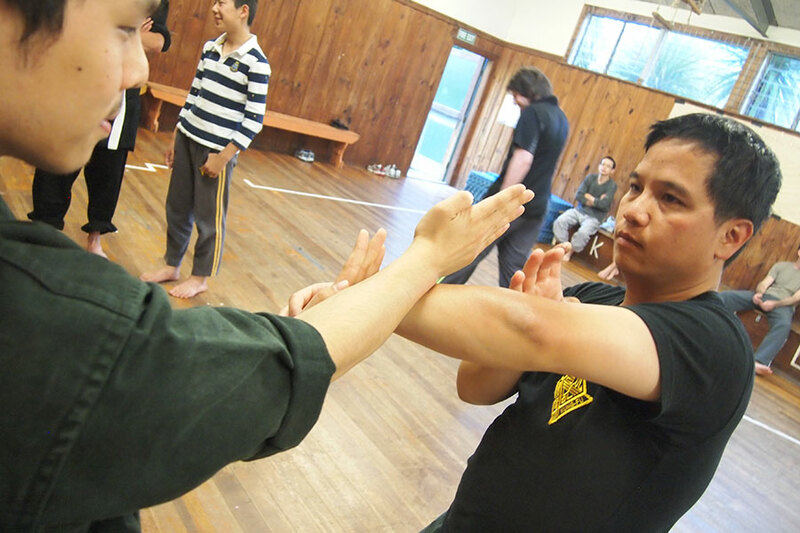 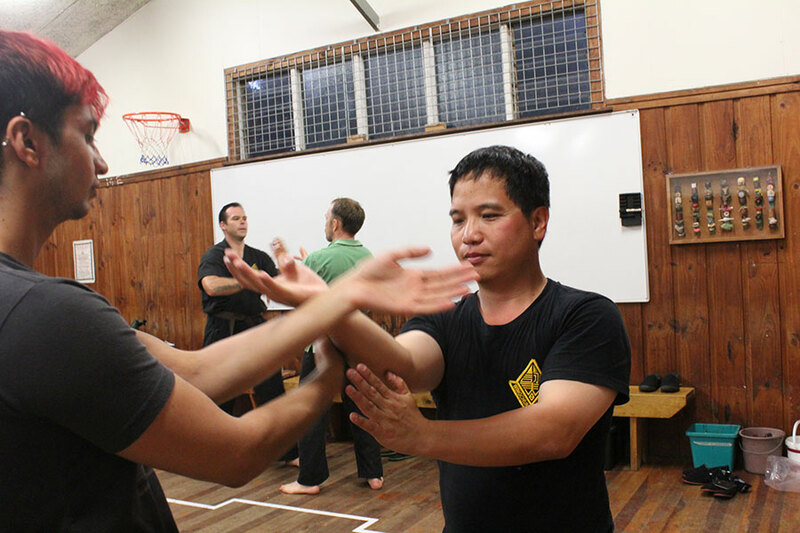 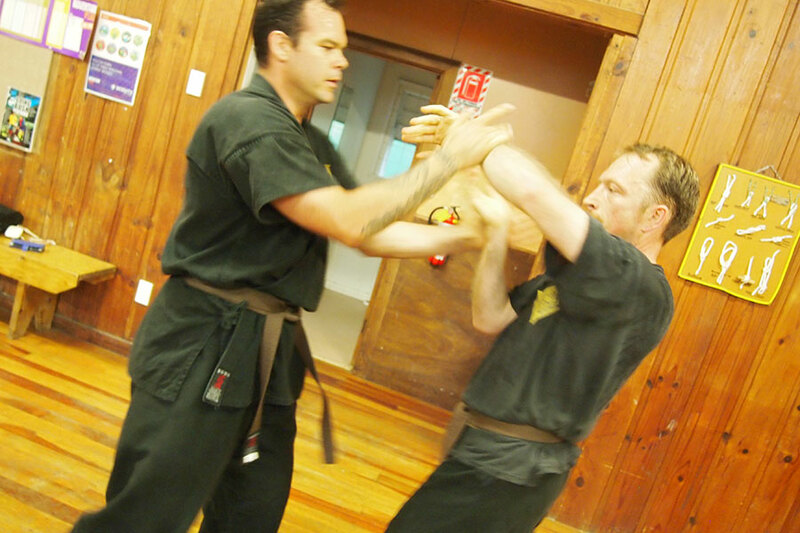 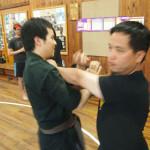 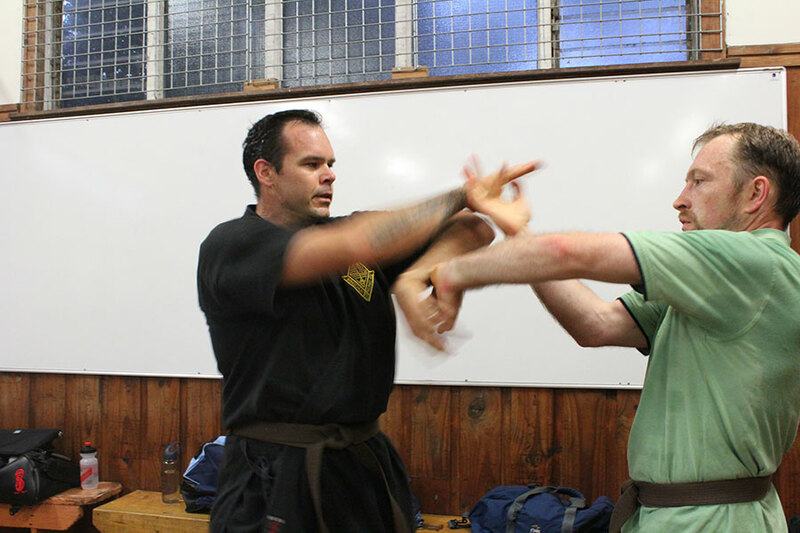 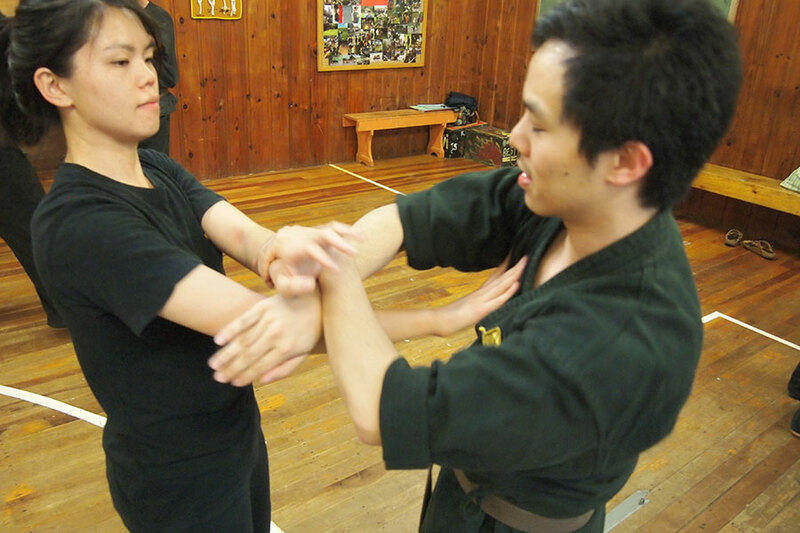 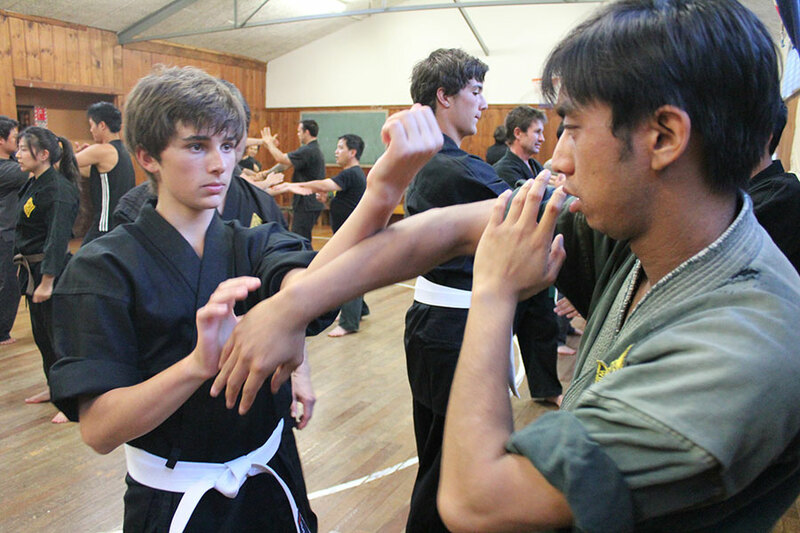 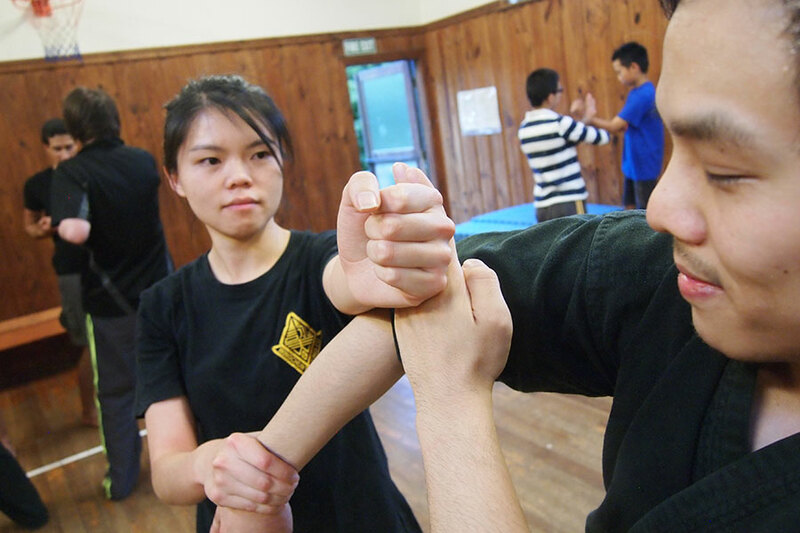 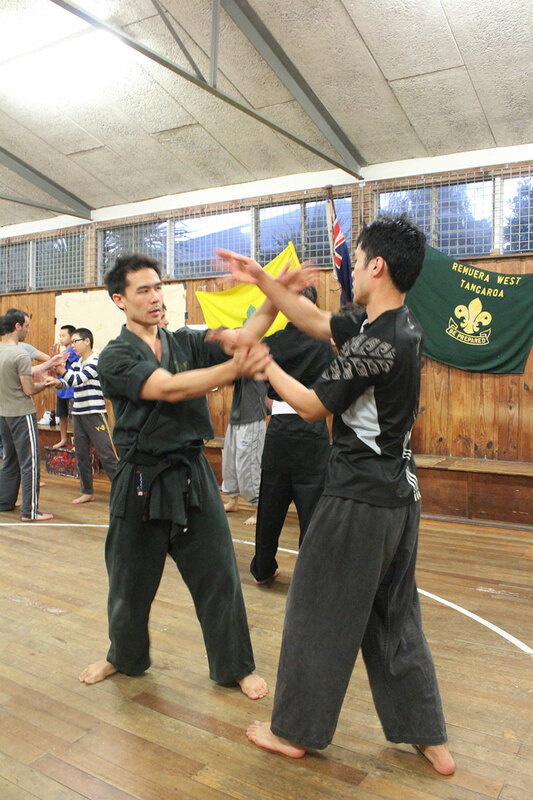 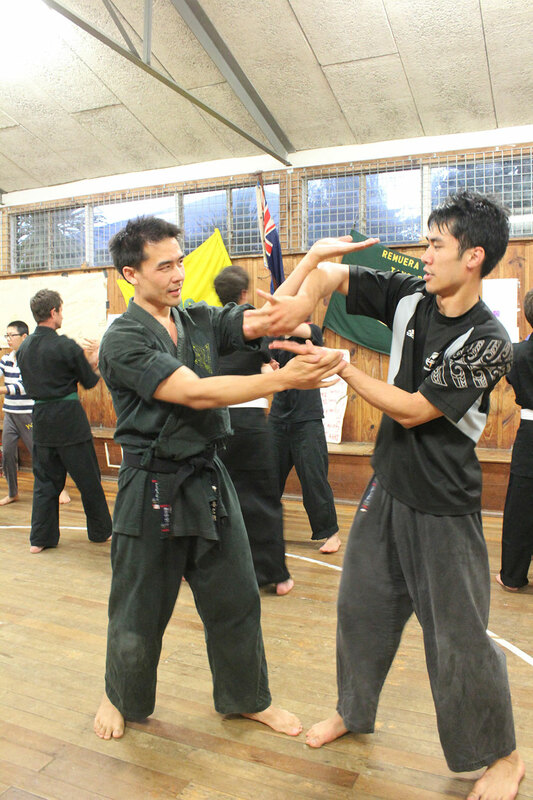 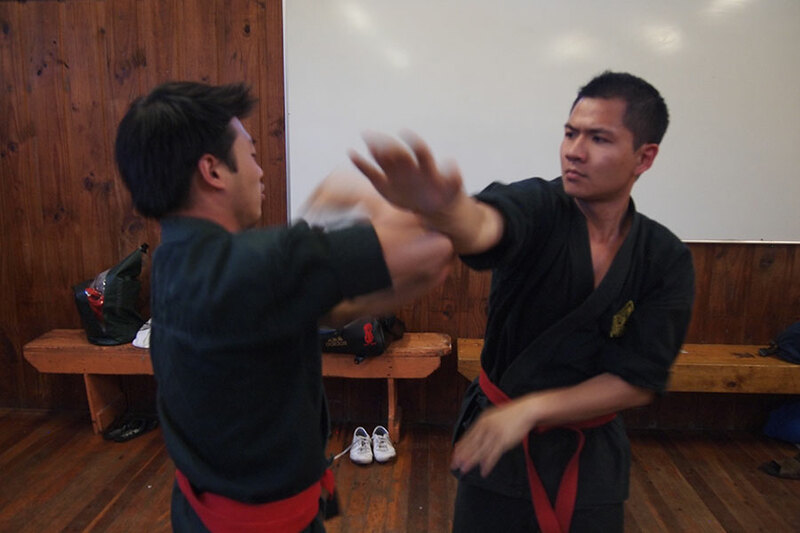 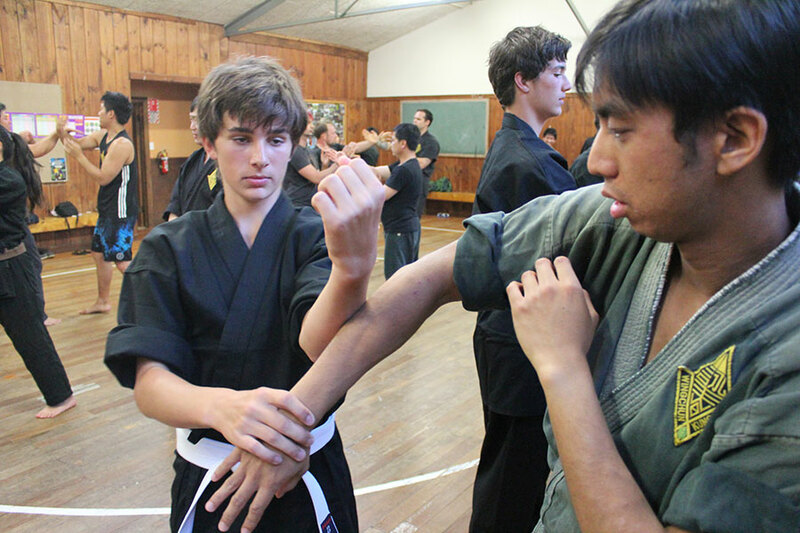 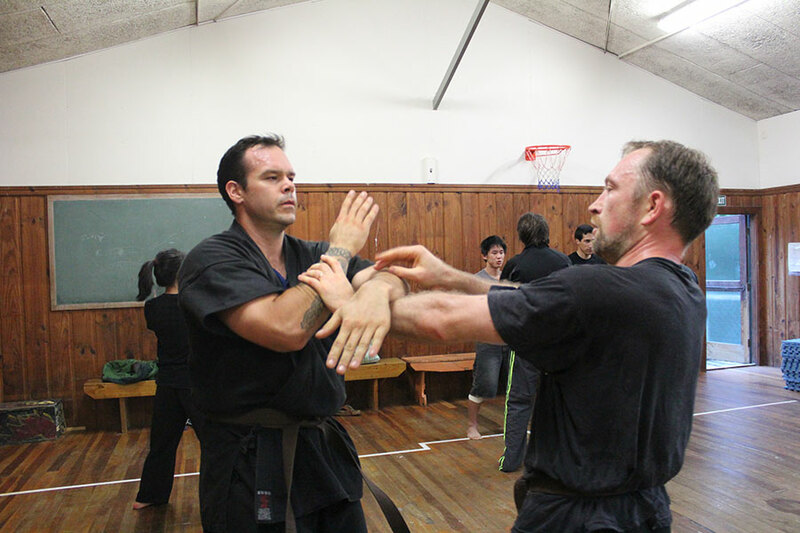 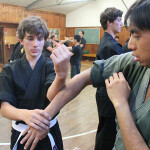 The skills learnt from Sticking-Hands can be used in close quarter or distant fighting. 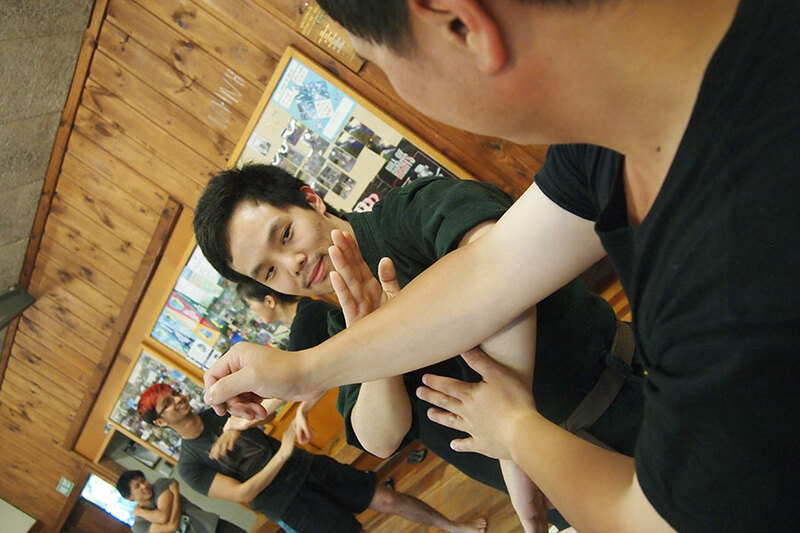 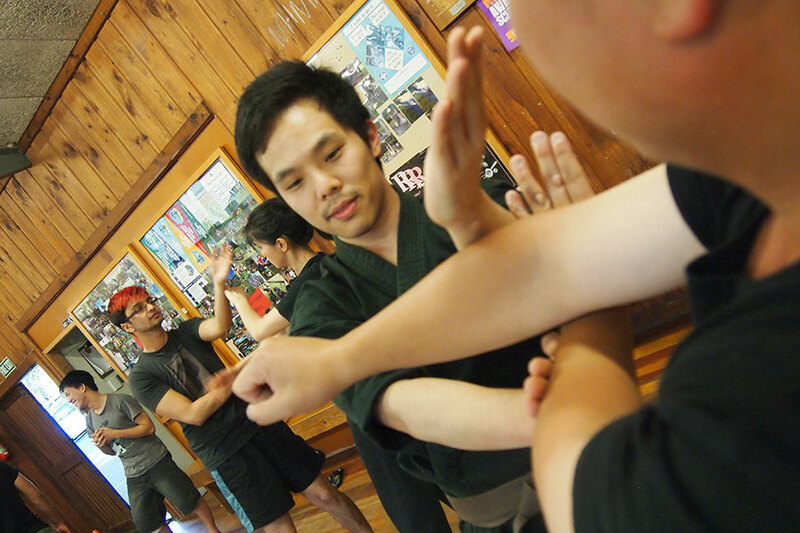 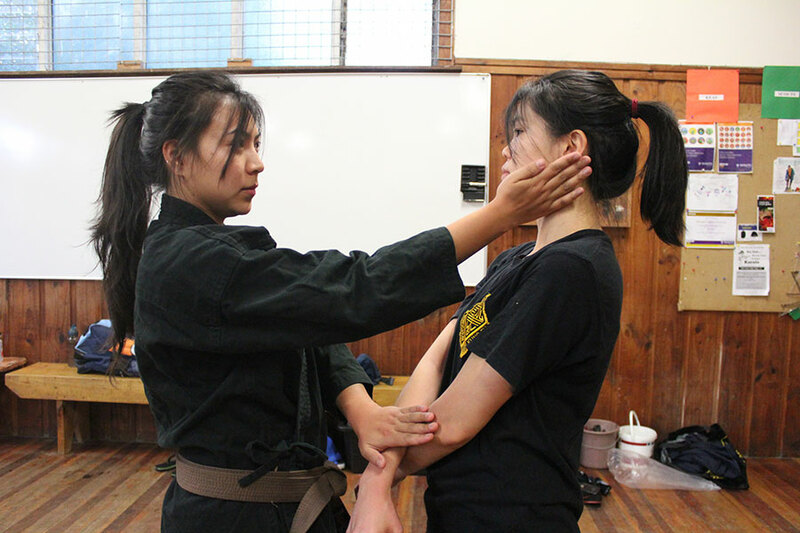 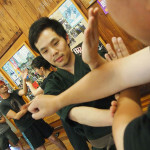 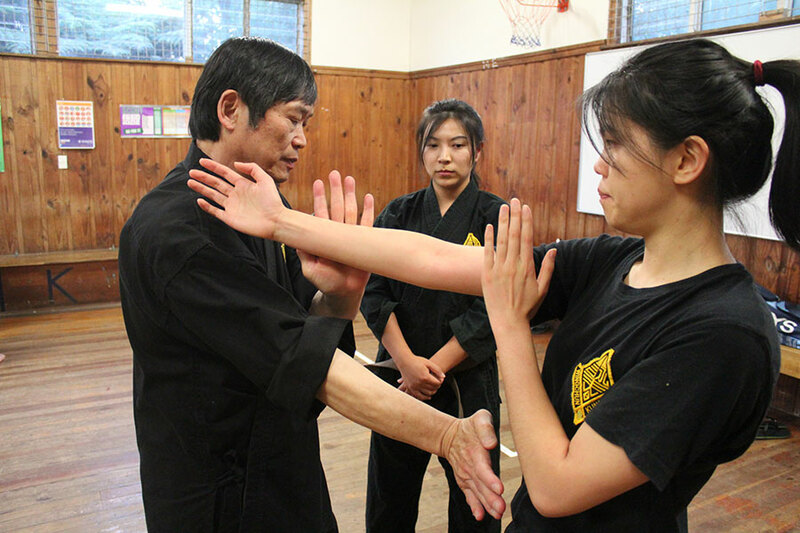 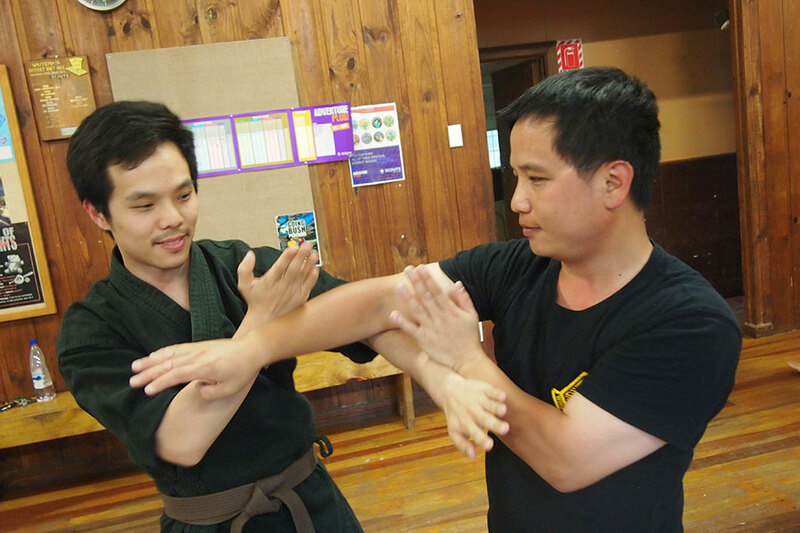 When doing Sticking-Hands training, a practitioner must learn not only to use his/her body weight and the arm’s muscle strength to suppress the opponent, but also to utilise the force from the Qi (氣). 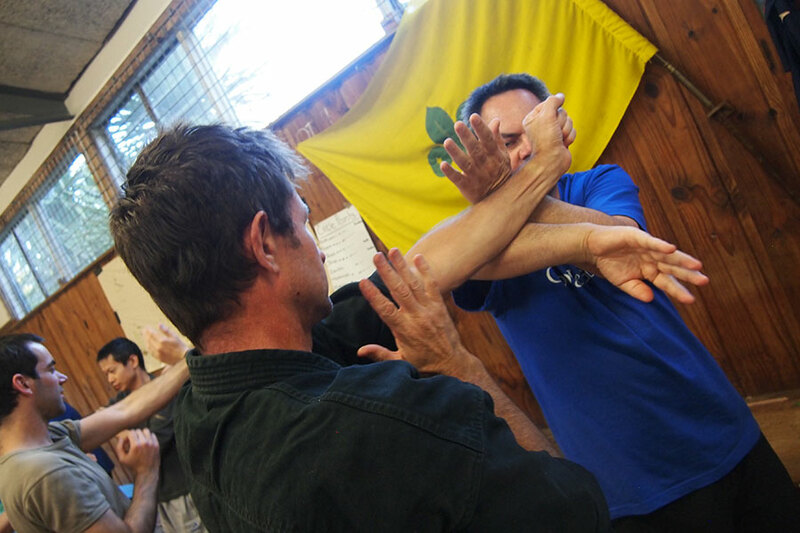 When the practitioner achieves this, his/her level of skills will be much improved.